As you search for your new apartment, you’ll want to be able to choose from variety of layouts to find the floor plan that best suits your lifestyle. Also look for great indoor amenities like a full kitchen appliance package, huge closets and a private patio or balcony. It’s equally important to look at the community amenities, because this is where you can really enhance your qualify of life if you choose to surround yourself with opportunities for enjoyment. 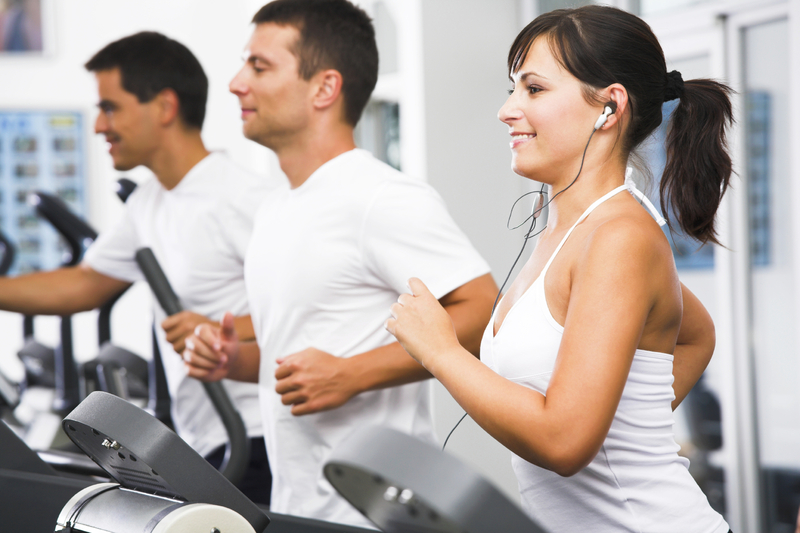 Take your health and fitness to the next level by working out in a state-of-the-art fitness center with 24-hour access. Challenge them to a pickup game on the on-site basketball court, a nighttime volley on a lighted tennis court, or a lively contest on a volleyball court to keep things active and fun. Reserve the clubhouse with a fully equipped kitchen to celebrate birthdays, milestones and special occasions. Whether you like coffee, tea or hot chocolate, treat yourself to a hot beverage at the coffee station to start your day off right. Take advantage of the BBQ area to grill up some delicious Oklahoma meat and enjoy open-air dining with family and friends. Watch the water-bird visitors and take a stroll along the pond to chill out after a long day. Relax and sharpen your game on the residents’ putting greens. Choose from multiple swimming pools to get bronze and fit during the hot summer months. Let them hop, skip and jump between multiple playgrounds to encourage activity and help them avoid boredom. Good community directors plan events in their apartment complexes as a way of bringing residents together and showing their appreciation. Whether it’s an informal candy giveaway at Valentine’s Day or a fancy holiday party at year’s end, be sure and drop in to say hi and chat with your neighbors and community team. If you're looking for an apartment in Oklahoma City with a great location and modern interiors, come visit Brookwood Village Apartment Homes to schedule your tour today.